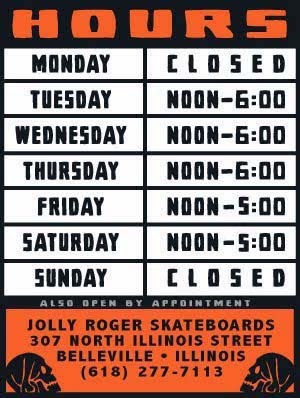 Jolly Roger Skateboards: Schools Out! And Woody Hayes is Still the Master of fancy footwork! Schools Out! And Woody Hayes is Still the Master of fancy footwork!